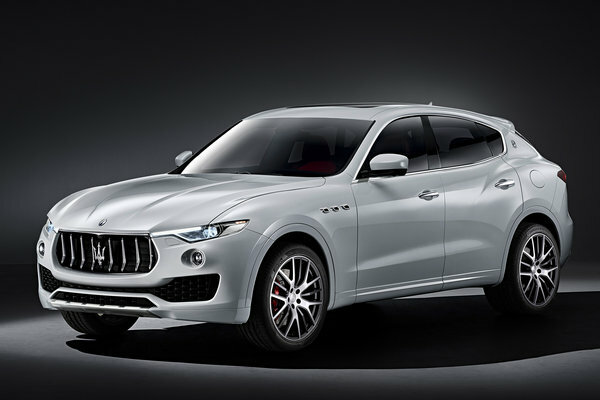 The International Auto Show which opened yesterday in New York was Maserati's chosen setting for the launch of its new Levante SUV, the ideal complement to the Maserati range. Combined with the Quattroporte, Ghibli, GranTurismo and GranCabrio, the range now covers the entirety of the global luxury automotive market. It will go on sale in America at the end of August with prices from 72,000 to 83,000 dollars for the V6 Twin-Turbo versions of 350 and...Read.